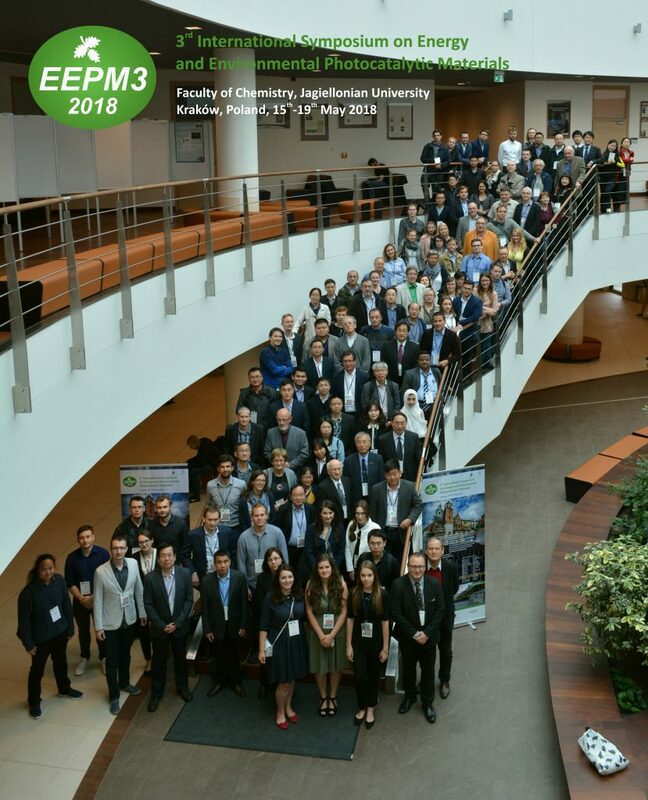 We have hosted the EEPM3 conference which was a great opportunity to exchange knowledge and experience in a wide range of fundamental and applied research areas pertaining to light harvesting, solar energy conversion and storage, environment remediation, clean technologies and sustainable chemical processes with the focus on photocatalytic and photoelectrocatalytic reactions. Our group becomes more and more international. For three months we will host Mr. Claudio Imparato from Italy. 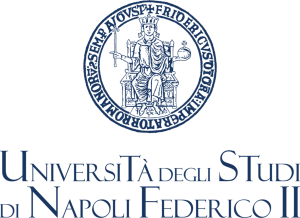 Claudio is a PhD student at University of Naples Federico II, where he works in the group of Prof. Antonio Aronne. 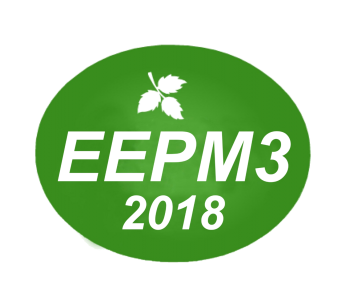 The photocatalytic conference EEPM3 that will be organized by our group is getting closer and closer. See you in May in Kraków. We have a new photo of our group, taken at the roof of our Faculty. We aim high! The Team of Photocatalysis has two new members: Dr. Taymaz Tabari from Iran joined us as a post-doc, while Mr. Kasidid Yaemsunthorn from Thailand will work on his PhD. Welcome to Kraków! 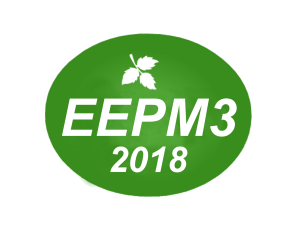 Our group is going to organize the EEPM3 conference.  The 3rd International Symposium on Energy and Environmental Photocatalytic Materials (EEPM3) is the continuation of a series of conferences initiated in 2014. The conference covers a wide range of fundamental and applied research areas pertaining to light harvesting, solar energy conversion and storage, environment remediation, clean technologies and sustainable chemical processes with the focus on photocatalytic and photoelectrocatalytic reactions. This meeting serves as an inspiring forum for the discussion of interdisciplinary research from around the world through a variety of formats, including plenary, keynote and invited lectures, oral and flash presentations, poster sessions and commercial exhibition. The conference will start on May 15th and will end on May 19th. More info can be found on the conference website. Dr. Joanna Kuncewicz obtained a grant from National Science Centre within SONATA 13 programme. 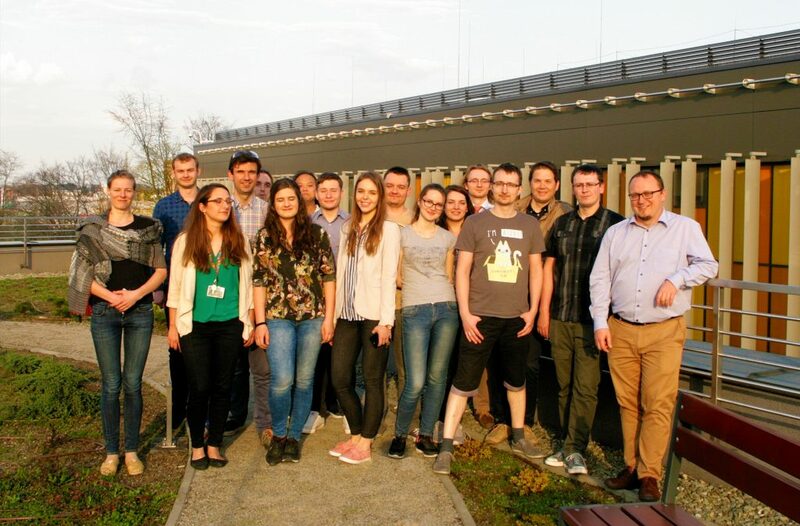 The project goal and title are “Studies on the interaction of semiconductors with metal-organic frameworks (MOF) and its influence on photoinduced processes”. 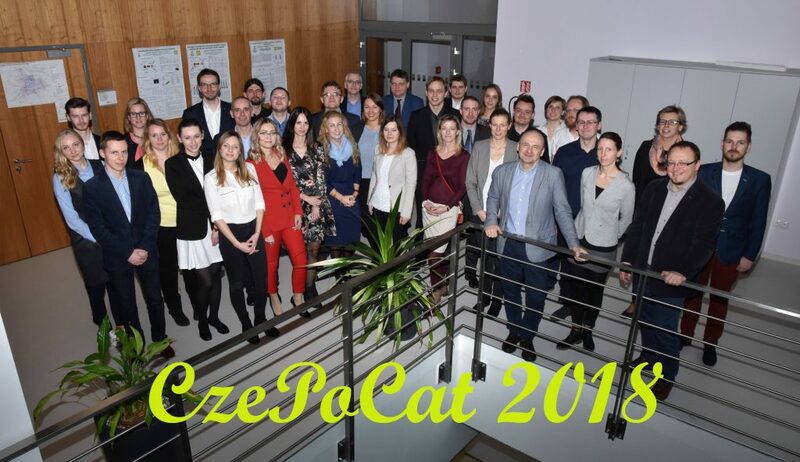 Our results were presented at the 7th Czech – Polish Catalytic Symposium, held in Ostrava, Czech Republic, on February 3rd 2018. 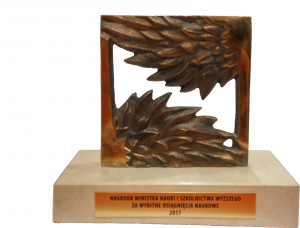 Professor Wojciech Macyk is the laureate of the prestigious Award of the Minister of Science and Higher Education for outstanding scientific achievements in 2017. The awards ceremony took place on December 11, 2017 in Łazienki Królewskie Park, Warsaw.